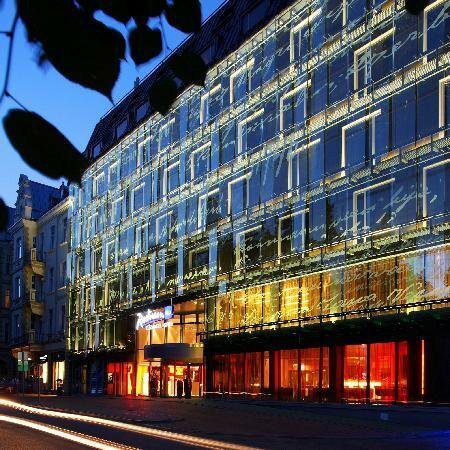 This strikingly modern hotel with a glassy façade, reflecting the greens of the park opposite, and a wonderfully open and sunny interior courtyard has all the amenities you’d expect from a Radisson Blu hotel. And yet it doesn’t quite have that classical Rezidor feel. 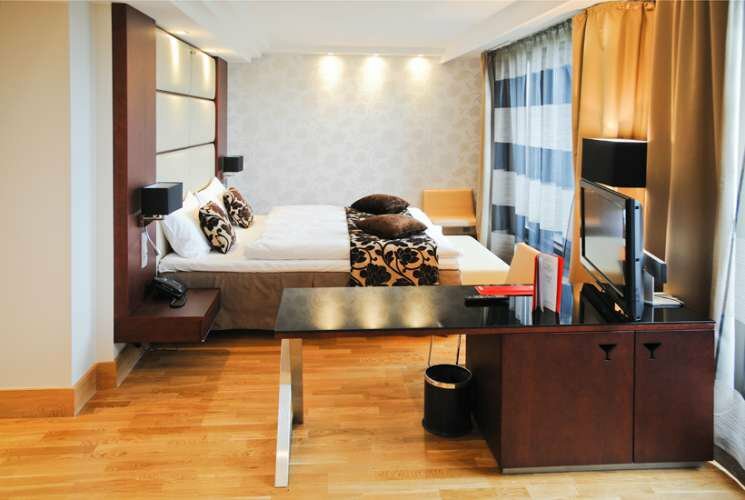 Its 21st-century design clearly distinguishes it from the other three Radisson Blu properties in the city, and the resulting sense of space ensures that it never feels like you’re staying in one of 228 rooms.